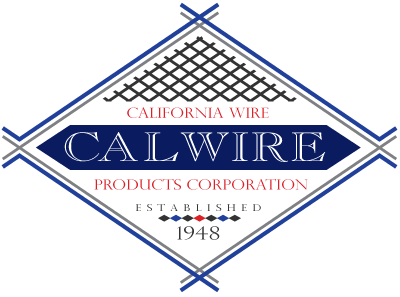 California Wire Products, Corp. known as Ca-Wire is the West Coast leader in the manufacturing of woven wire products since 1948. For over 70 years, they have proudly manufactured handcrafted custom quality products such as woven wire mesh partitions, handrail panels, security cages, and storage lockers for their customer’s needs. California Wire Products works with general contractors, architects and commercial developers to closely understand their project needs and deliver the best product solution. Their custom design services use 3D technology for better visualization of custom designs and to ensure their customers projects unique specifications have been met. This technology allows Cal-Wire to offer their clients superior results. Currently, WSI optimizing Ca-Wire’s online presence through off-page optimization through extensive link building and ongoing blogging efforts. In just the first few months of SEO the website as received a strong influx of leads and customer inquiries. These high-quality blogs posts will be syndicated to Tumblr, WordPress, Weebly,& Blogger to drive their search rankings visibility.